Leading the transition to sustainable construction. 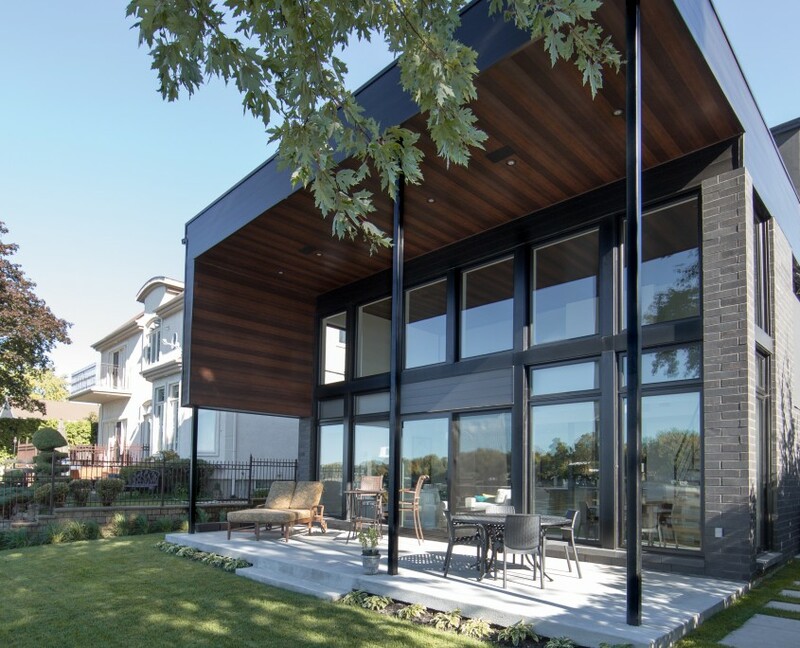 The BONE Structure construction system is the best integrator to build Net Zero Energy Homes. Our homes are Net Zero Energy Ready. They produce minimal waste on the worksite and can save up to 90% of future heating and cooling costs. 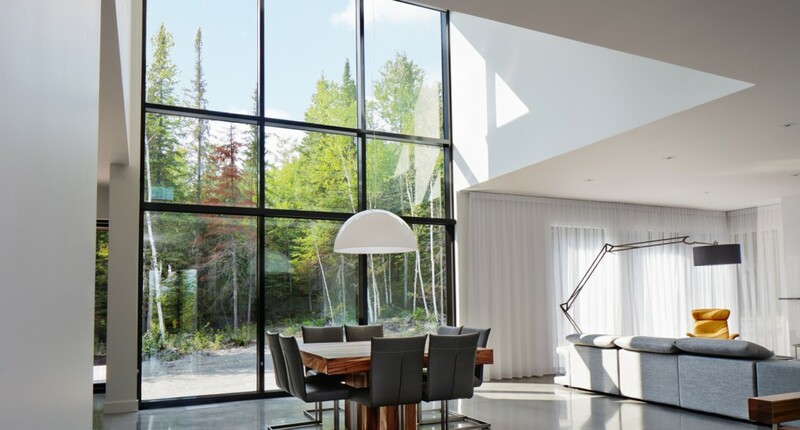 Thanks to our patented technology, your BONE Structure Home can be reconfigured in the future: move interior walls, add outside doors + windows. The steel structure of your home will never bend, buckle or crumble. Your home is designed and built to last generations and face natural challenges. BONE Structure® has been changing the face of the construction industry since 2005. 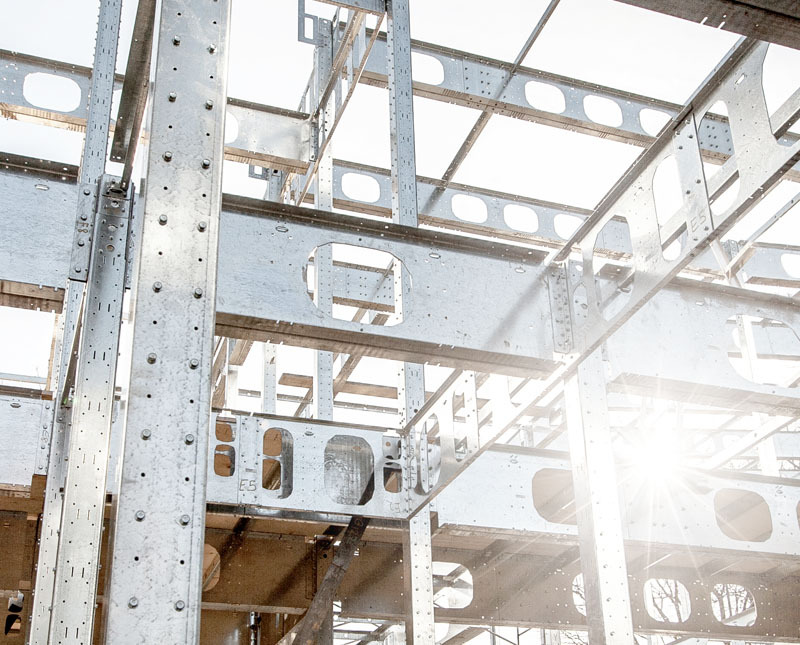 The steel construction system’s innovative assembly makes it possible to build on-site from the ground up within a timeline and precision that traditional methods cannot match. At BONE Structure we build more than houses, we design and assemble HOMES. And a home is not just about four walls and a roof, it is a unique space where you share moments with your family and friends. Our process places you at the center of the project. It is driven by strong values which keep you in control and allow you to build the home you envision in the time you had planned for. High-performance homes are healthy, comfortable and energy efficient homes. 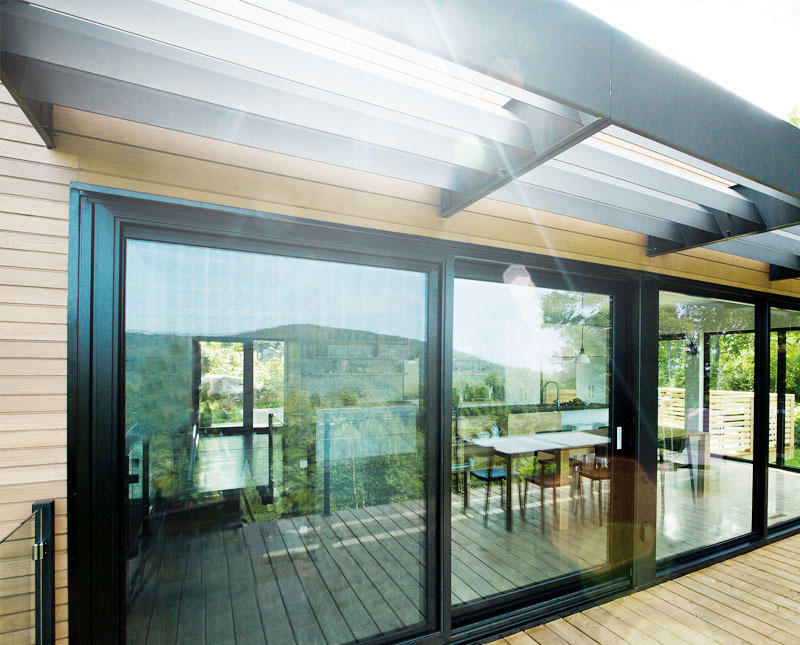 Interrelated features such as indoor air quality, a mold resistant environment, indoor-outdoor communication, air tightness, natural light, thermal comfort and environmental stewardship are at the core of our design principles, not an afterthought. The BONE Structure steel construction system is the best integrator to build Net Zero Energy Ready Homes. High-performance homes are healthy, comfortable and energy efficient homes. Interrelated features such as indoor air quality, a mold free environment, indoor-outdoor communication, air tightness, natural light, thermal comfort and environmental stewardship are at the core of our design principles, not an afterthought. The BONE Structure steel construction system is the best integrator to build Net Zero Energy Ready Homes. BONE Living is a real estate platform that brings together new developments, unique lots and INCOMPARABLE, energy efficient homes, while showcasing the possibilities and creativity of the BONE Structure® building system. 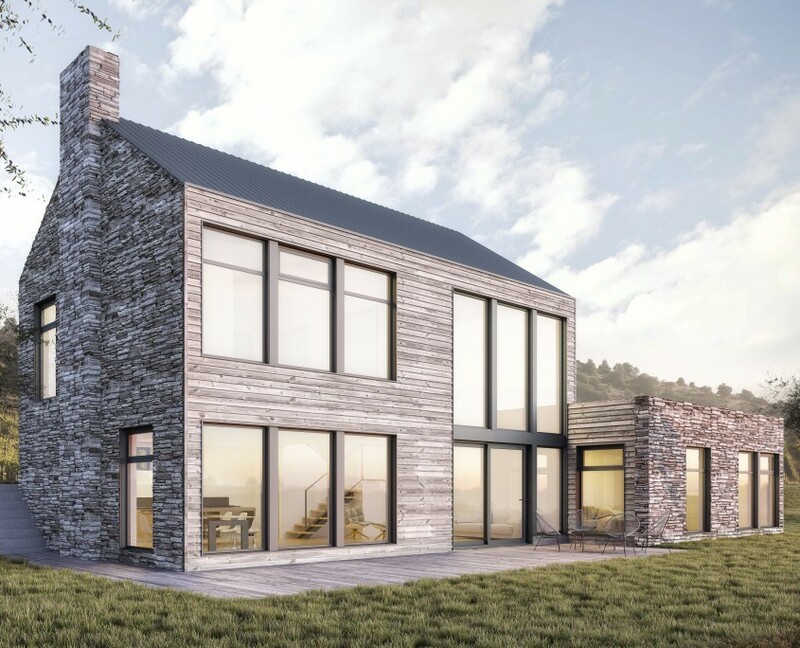 This extremely durable and energy efficient steel-framed thermal envelope lays the groundwork for luxurious Net Zero Energy Ready Homes and a prestigious lifestyle.